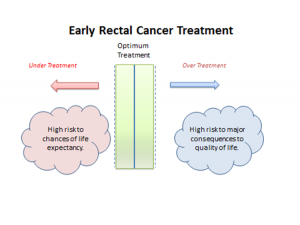 SPECC | Significant Polyp & Early Colorectal Cancer is a national development programme focussed on the treatment of significant polyps and small (T1) tumours. 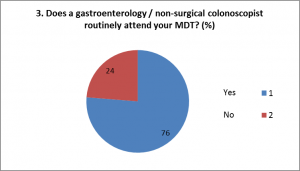 The programme is being delivered in FREE workshops across England and Wales from 2015 to 2017, helping Colorectal Cancer Multi-Disciplinary Teams (MDTs) deliver consistent treatment options for all patients, wherever they live. 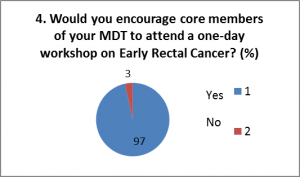 Six core members (inc. surgeon, gastroeneterologist, CNS, radiologist and pathologist) of all colorectal MDTs in England and Wales are being invited to attend a one-day workshop on this complex topic. SPECC will help more patients live better for longer, support local cancer services and provide long-term savings for the NHS. 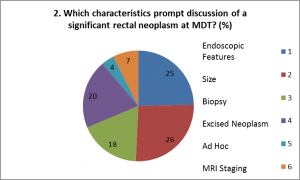 It will advance local and regional practice in the definition, recognition, documentation, treatment and strategic planning for significant polyps and early colorectal cancer. 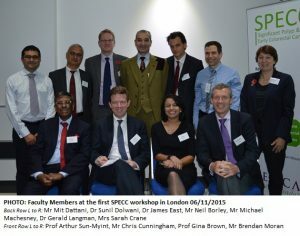 Why and how did we develop the SPECC programme? 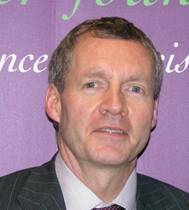 Mr Brendan Moran, Consultant Colorectal Surgeon at HHFT Basingstoke, identified the uncertainties and challenges for MDTs discussing SPECC. 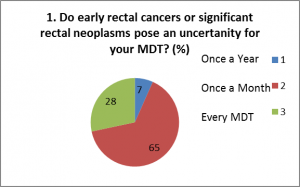 As the programme developed, these uncertainties became more evident, and we decided that it was a worthwhile topic for a national programme to help colorectal MDTs. 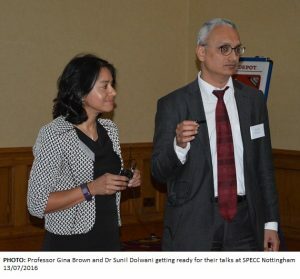 Six graduates from Cranfield University spent a month carrying out a Value Management exercise to identify the key project function for SPECC and provided a full report. 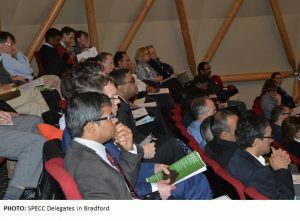 From these we felt that SPECC was a worthwhile programme, of interest to the majority of multi-disciplinary colorectal clinicians and could enhance decision-making for patients with SPECC. We have contacted MDTs through the Pelican contact list and been able to offer 6 free places for each MDT in England and Wales. 383 people from 64 NHS Trusts have joined us at SPECC workshops to date (August 2016). Secondly, many teams, even those with existing specialist MDTs, said that they would put more emphasis on having a specialist SPECC MDT, to allow for even more focussed discussions. 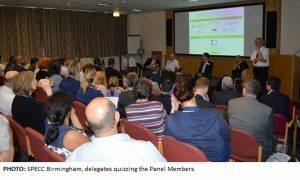 Thirdly, there was greater awareness of the role of biopsy for SPECC and the potential risks to future treatment options. Funding for the SPECC programme has been the greatest challenge to date. We received generous support from Applied Medical (1st workshop), Exact Sciences (first 4 workshops) and Norgine (first 10 workshops). We were also fortunate to receive some grants from charitable trusts towards the costs of SPECC. Otherwise funding has come from charitable donations to Pelican and the charity’s reserves.